Earlier this year, with help from Lauren, I created my first wall hanging with yarn. It was such a fun and easy project, I knew it was a craft I wanted to continue to learn. One of my goals for 2014 was to learn macrame. 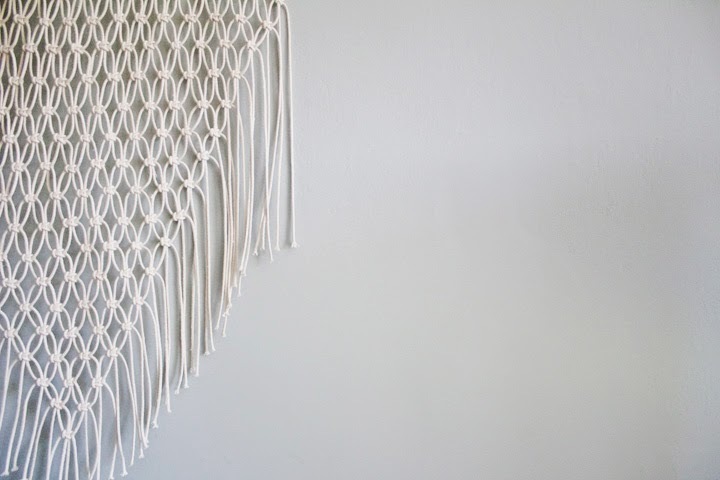 So I decide to combine the two and create an amazing macrame wall hanging that I simply adore. My best advice for someone learning a new craft: start simple! Sometimes I start a new project thinking "They say that's hard? It looks so easy!" Then halfway in to the project I get completely overwhelmed and give up. 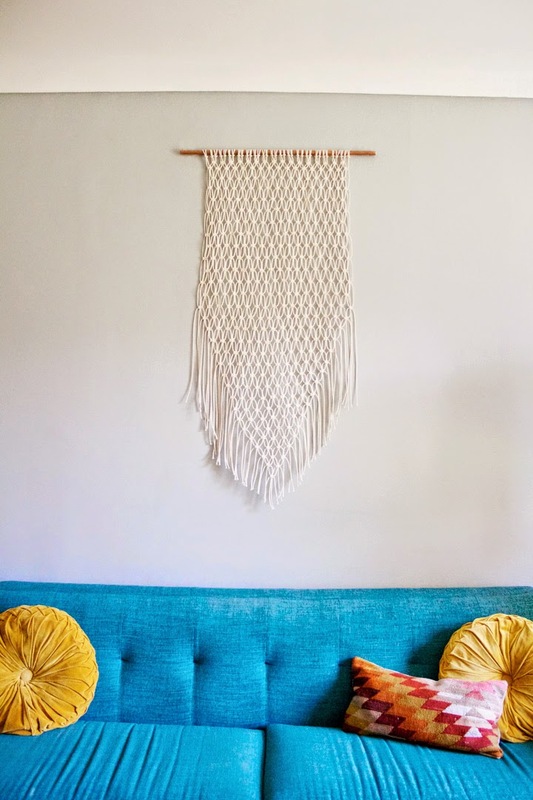 Sure I'd love to make a giant wall hanging that takes up the entire space over my couch with a bunch of different knots, textures, and lengths, but for my first macrame wall hanging I decide to keep it simple and stick with one knot throughout the entire project. 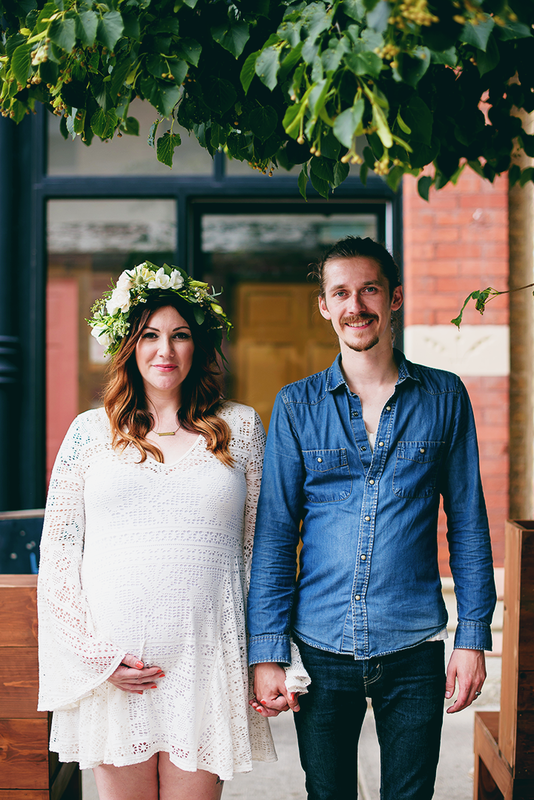 Yes, this project was a little time consuming, but once you get the hang of it, it's really easy! 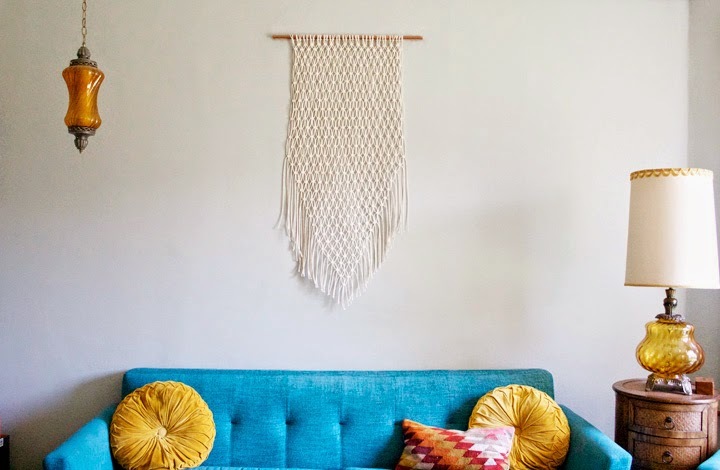 Learn how to make this macrame wall hanging below. 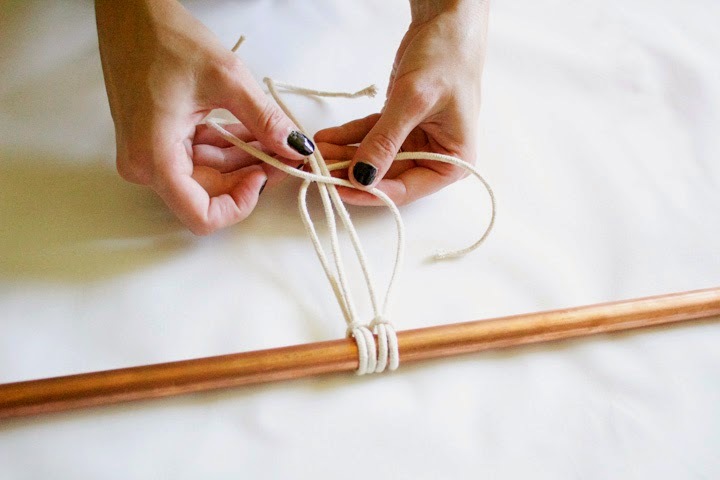 Step One // Determine the size you want your wall hanging to be and purchase a copper pipe that is the appropriate length. Home Depot can cut copper pipe to any length. Step Two // Cut all your cord. 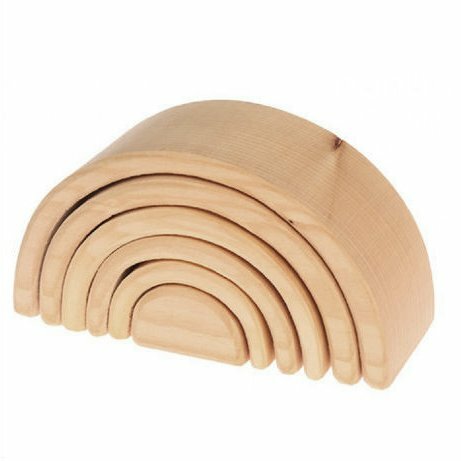 You will be folding each piece of cord in half since you will be looping it around the pipe, so one cord will technically be two stands. Starting at the fold, your string should be double the length of your intended wall hanging height. Take that length, double it again, and cut your first string. For my project, I used 34 pieces. Step Three // Attach each cord to the copper pipe using a lark head knot. *I found it's easiest to work on this project while it's hanging. I temporarily attached mine to a lower spot on the wall using 3M hooks. Step Four // Now you're ready to macrame! You can use any knot combination you want but I found the square knot to be pretty easy for a beginner and I stuck with that one knot throughout my entire project. 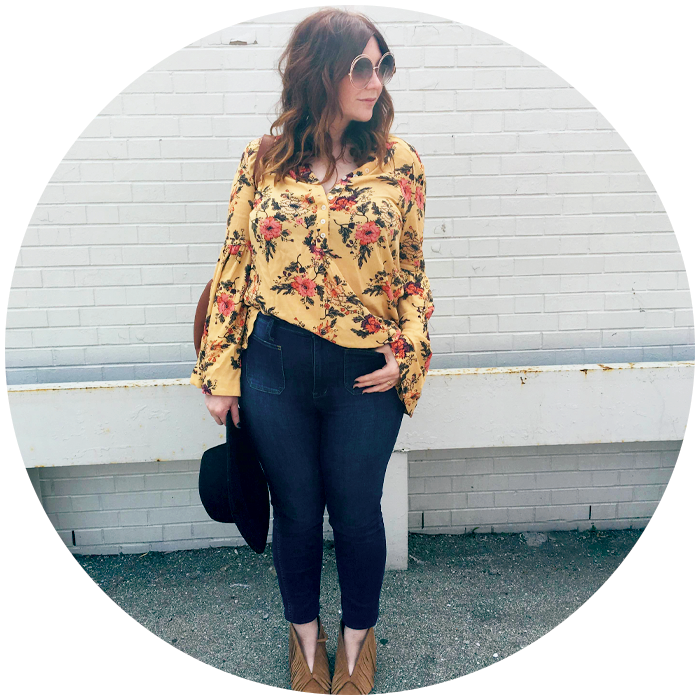 Check out this great knot tutorial for more inspiration! Step Five // Once your macrame has reached a length you like, trim the excess cord. (I gave my wall hanging a V shape by eliminating one knot on each side, row after row, until I was left with just one center knot.) 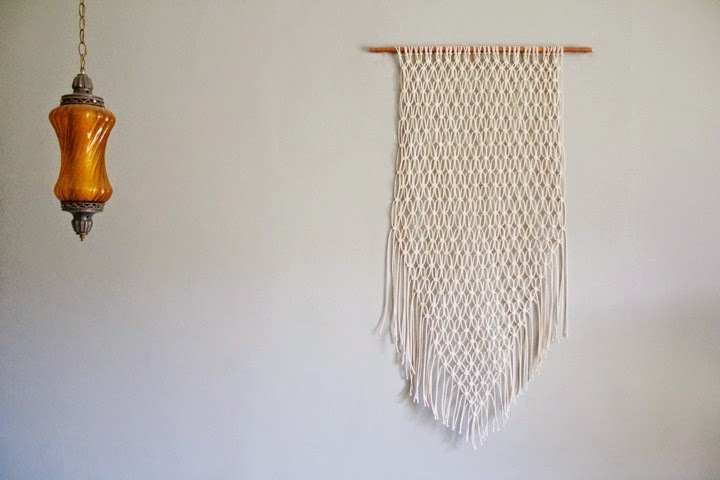 Now you're ready to hang your macrame! Although this wall hanging looks like a daunting project to undertake, I promise it's actually very simple once you get the hang of the knot! I'll do my best to answer any questions you might have, so leave them in the comments below. Gosh I really love this. I bookmarked the last wall hanging you guys did and hope to make one for myself really soon! Thanks, Kate! 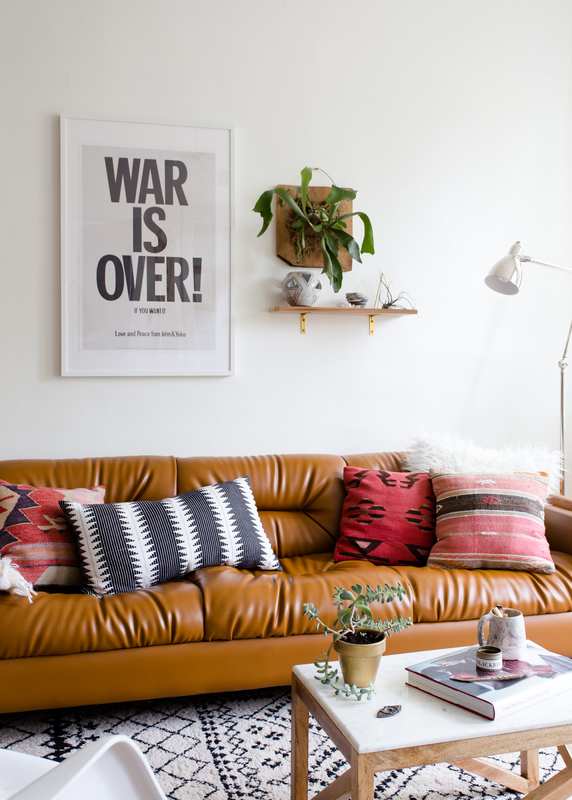 We're all about the easy-to-make lovely-to-look-at wall hangings. 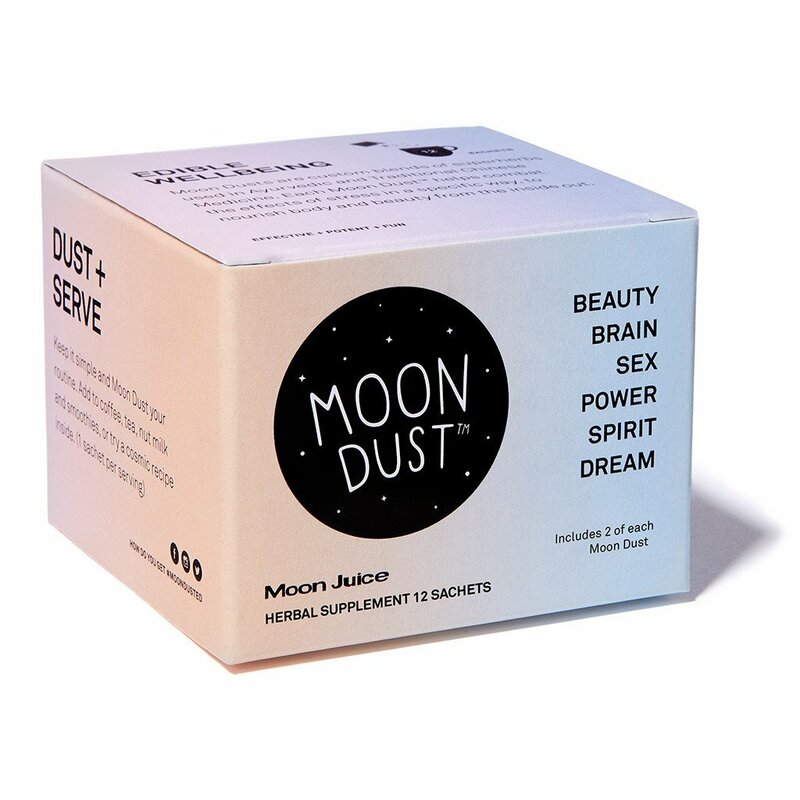 Let us know how yours turns out! Love this! What kind of wall hook did you use?